Spectacular view of Baltimore City. Immediate access to I-95 and routes into east Baltimore. Harborview is as good as its name. 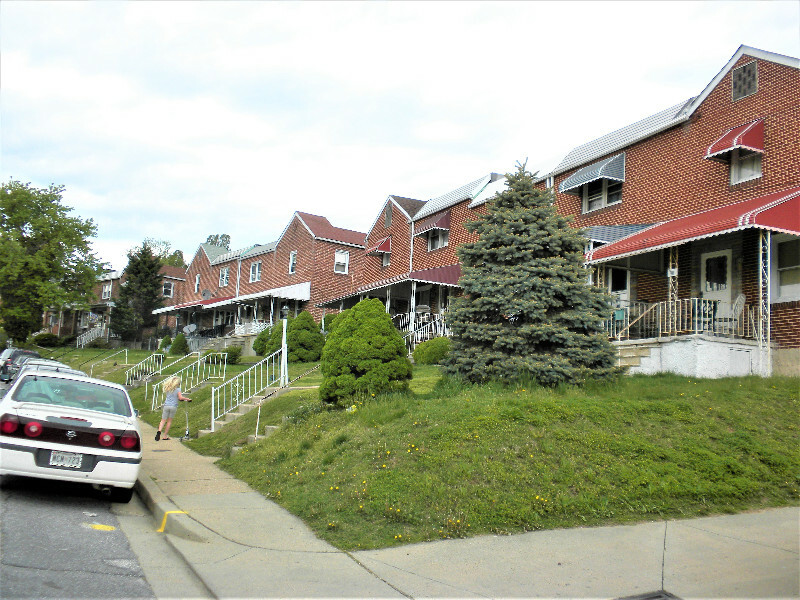 From most of the streets in this neighborhood resting on the western side of German Hill, residents can see portions of the harbor, and as far as Canton and the skyscrapers of Baltimore City. The quiet elevations of Harborview are home to a wide variety of generally blue-collar residents that includes longtime homeowners and a newer vibrant immigrant population. 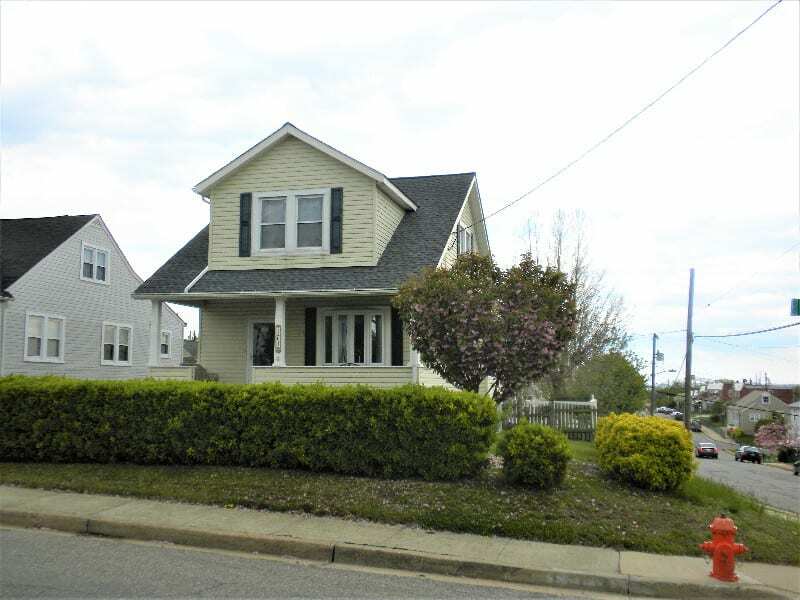 Properties in Harborview come in a variety of options. Cottages and bungalows between 1940 and 1960 have improved over tie with the efforts of homeowners, while newer homes are interspersed. The Boston Courts Development offers modern townhouse living, while sturdy brick row homes populate many streets There’s even a small apartment complex off German Hill Road. Look west from the elevation of Harborview’s streets and you’ll have an incredible view of Baltimore City. Look toward the southwest in the direction of the Dundalk Marine Terminal and you’ll see the panorama the gigantic cargo cranes that silhouette the horizon. Nearby Eastern Avenue leads directly into the city, or to Essex/Middle River in the east. Nearby Route 95 allows immediate access to most of metropolitan Baltimore. The Harborview Neighborhood Association takes great pride in the condition of the neighborhood and issues affecting it. As in most of Dundalk’s neighborhoods, Harborview started as farmland that converted with the advent of industry and the need for suitable housing. The area’s colonial history is based more in What Ifs than in actual activity. If the British had not been defeated farther down the North Point Peninsula, Redcoats would have used the heights of German Hill to their advantage in further attack on Baltimore City. 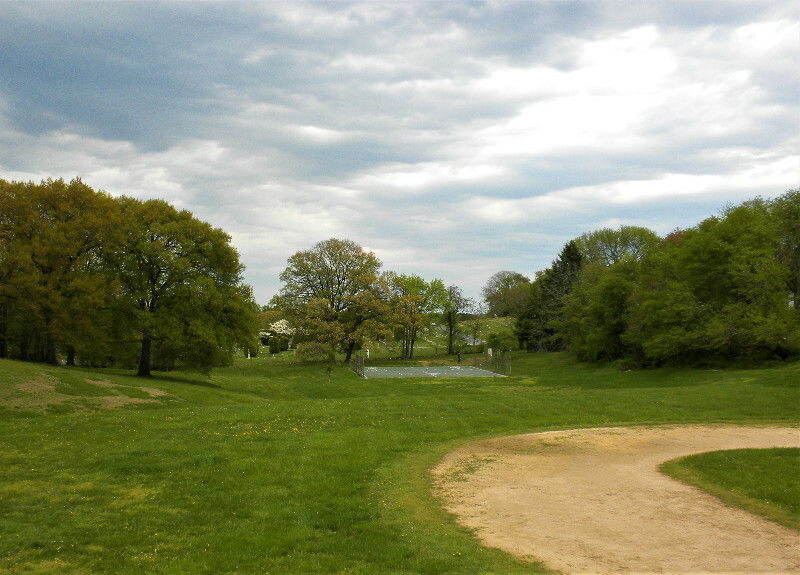 Like nearby Norwood, Harborview is home to numerous historic cemeteries chosen for the scenic views offered along German Hill Road and Eastern Avenue. Oak Lawn, Holy Cross Polish National, Holy Rosary, Sacred Heart of Jesus, and St. Andrews cemeteries all dot the landscape and provide wide spaces. The neighborhood’s real roots come in part from the natural thoroughfare on its edges – Eastern and Dundalk Avenues, connecting most of eastern Baltimore County to the city. Industry like Martin Marietta, Bethlehem Steel, Western Electric and other major employers added a need for more housing. The small neighborhood grew with the development of commerce surrounding it, and remains a stable and attractive area to this day. The prosperity led to the need for more housing, and gave prospective homeowners the incomes to settle in the area. Norwood and Graceland Park grew accordingly with both brick row homes and single dwellings located on the tree-lined streets of the new neighborhoods. Longtime homeowners participate in rec council, school and church activities. Large ball fields hosting a wide variety of sports programs are nearby and residents are just minutes away from shopping and entertainment.